Today I am thankful for the opportunity & responsibility God has given us to share His Love with others. 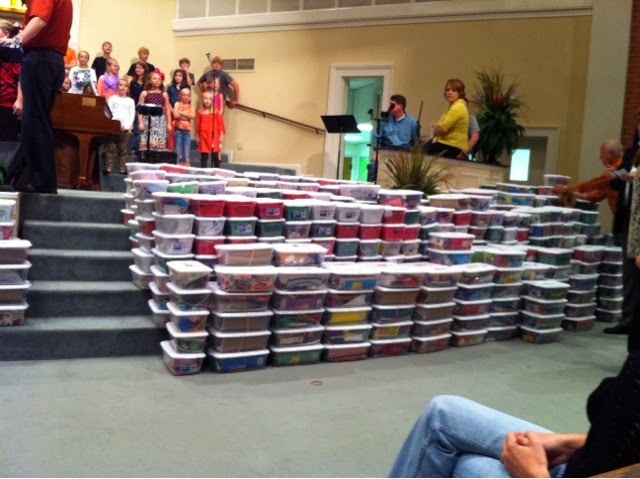 I'm thankful to have always been involved in churches who have great hearts for Missions. I'm thankful for Woodridge Baptist Church. From starting out as a Mission Friend & ending as Queen Regent in Service, my home church lay a mission-minded foundation in my life by plenty of opportunities each year through family mission trips & youth mission trips. I'm thankful for my husband who has a burden to share the gospel & lead others in doing so as well. Under his leadership, my love for Missions & the realization of the weight of my responsibility continue to grow. I'm thankful for Colfax Baptist Church. The WMU women there have a contagious desire to share the love of the Lord. I'm thankful for First Baptist Vivian who are incredible examples of loving their neighbors through the Hand & Feet ministry. They have adopted an intentional Acts 1:8 strategy that includes Mission Trips to their adopted people groups in Oklahoma & Burkina Faso, Africa. I'm thankful for Petal-Harvey Baptist Church & that we get to walk right in on a church that already has a great heart for Missions. We are thankful for a staff who implements Missions into all areas of ministry. We've already participated in some really neat missions opportunities. I'm so thankful for the many friends God has chosen for full-time missions all over the world. 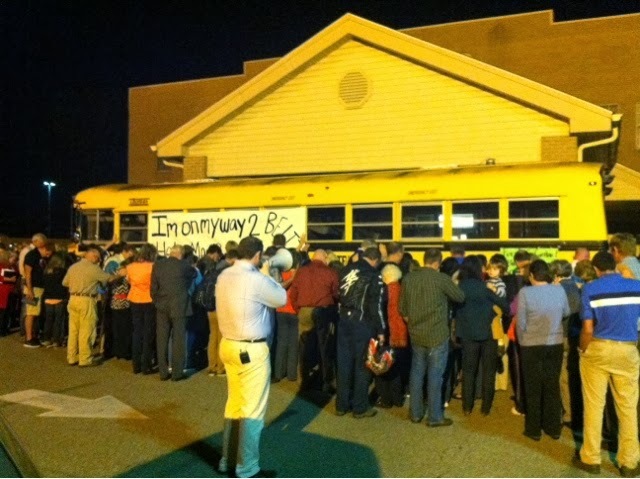 I love getting to be a small part of their journey through prayer & other support. 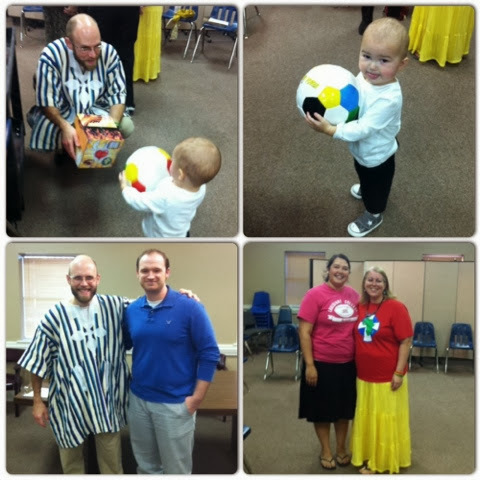 **Bonus: A few pictures from recent Missions Projects! The Mannings, some Vivian friends came to share with the Women's Missions group at PHBC about their family being called to Africa. 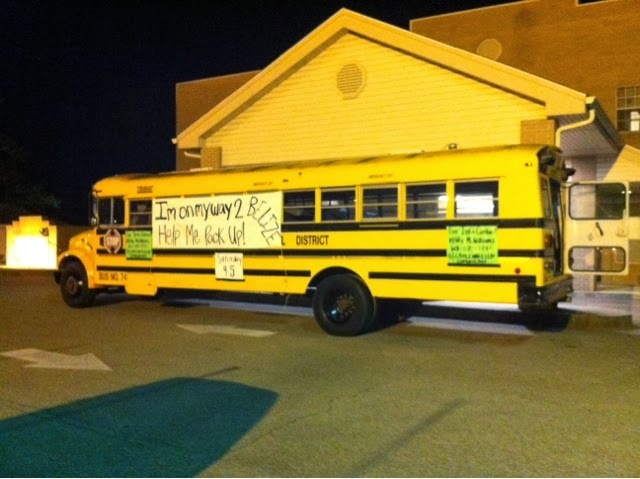 These are pics of a bus we recently sent to a Vo-Tech in Belize. A mission adopted by PHBC. We send church missionaries to work there all throughout the year. 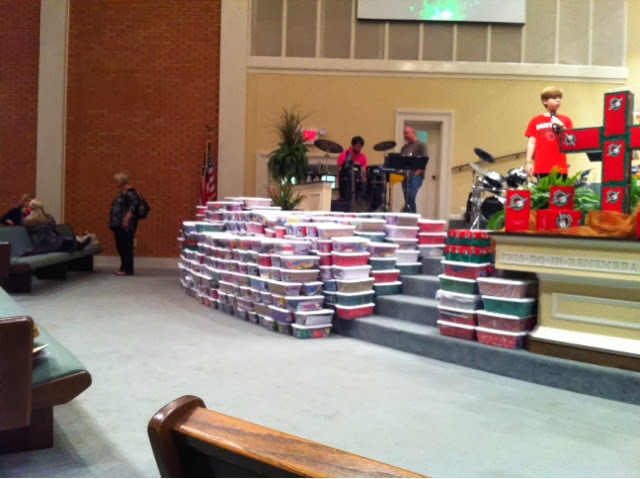 The day before this, everyone from church packed it full of items they needed. 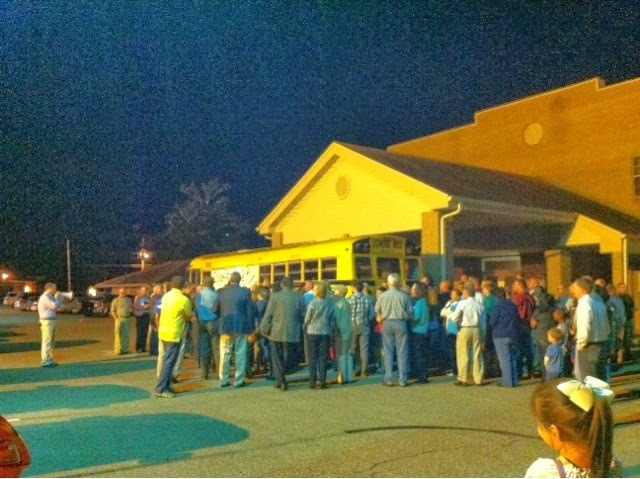 That Sunday night after church, we went out to commission our bus for the mission field there. And these are our most recent Missions endeavor. 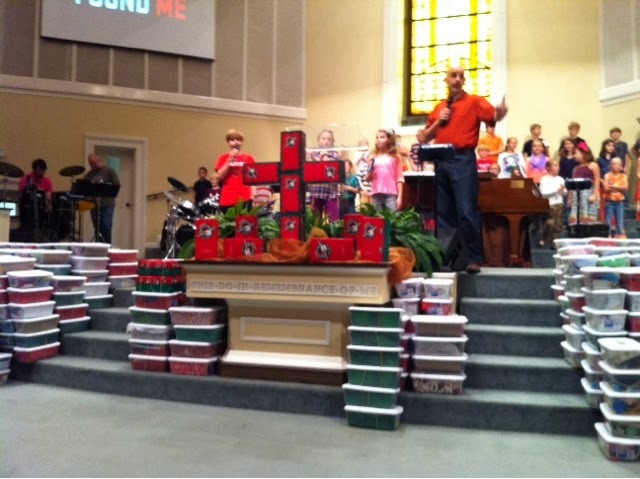 We just sent our shoeboxes off to Operation Christmas Child! Like D always says-it's incredible to lead someone to Christ face-to-face. But won't it be cool to get to Heaven one day & meet all the people that can say they're there because I sent a shoebox, or a bus, or helped to send a missionary to them so that they could hear the gospel. I get crazy fired up just thinking about it! Thank You Lord for the honor & blessing it is to share Your gospel!! !